Organizations continue to face the problem of how to manage the vast quantity of content that rapidly grows each year. Some of our Collabware clients have experienced a content growth rate of 35-40% per year. Larger quantities of unstructured data require more space for storage and backups. In addition, search results can become cluttered with temporary, work in progress, obsolete or duplicate copies of electronic files. End users are not able to find what they need quickly, and this perpetuates the duplication of content in the form of convenience files. Knowledge workers spend from 15% to 35% of their time searching for information. 40% of corporate users reported that they cannot find the information they need to do their jobs on their intranets. 15% of time is spent in duplicating existing information. Deleting obsolete content is a critical step to address these issues. 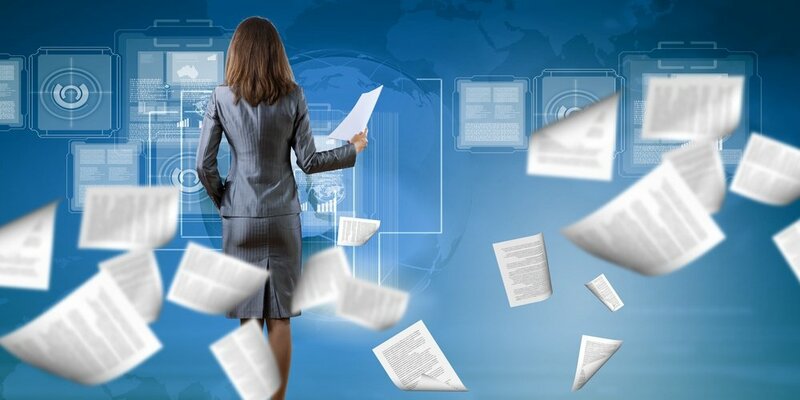 Traditional records management solutions can manage declared records and ensure the content is erased or preserved according to the policies in the file plan. But what about the majority of content – non-records? Non-records can account for over 70% of your total content. With Collabware CLM’s automated classification and delayed declare feature, organizations can easily manage this non-record content, removing it from your SharePoint environment when the content is no longer needed. This is accomplished through the creation of a convenience file policy. 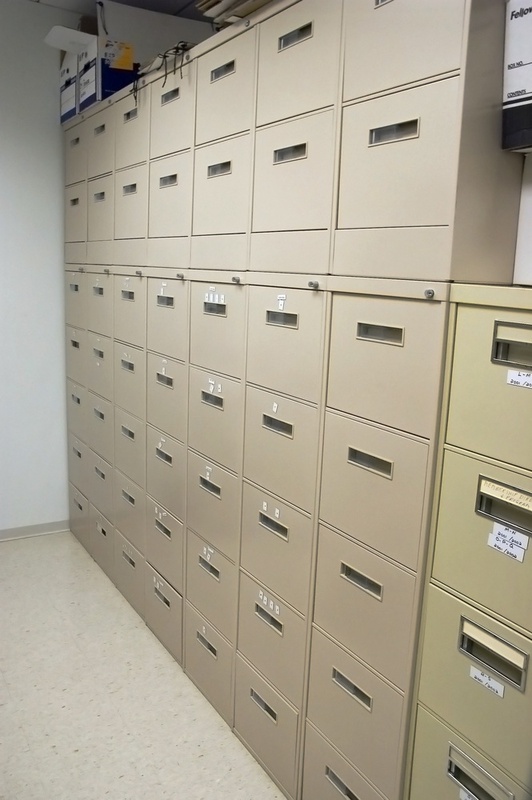 A convenience file policy allows records managers to better manage non-record content, define when it should be considered non-active and prompt for its deletion or retention. As an example, a convenience file policy can be as aggressive as any non-classified content, not updated within 90 days will have an email sent to the person who last updated the document. That person would have 30 days to indicate if it should be retained. If the content is not classified and entered into a retention lifecycle, the content will automatically be deleted. Organizations can choose how aggressive to make the policy to best suit their needs. In summary, it is possible to have all SharePoint content governed by a disposition lifecycle. Through its automated classification rules and delayed declare features, Collabware CLM allows non-records to be effectively managed. 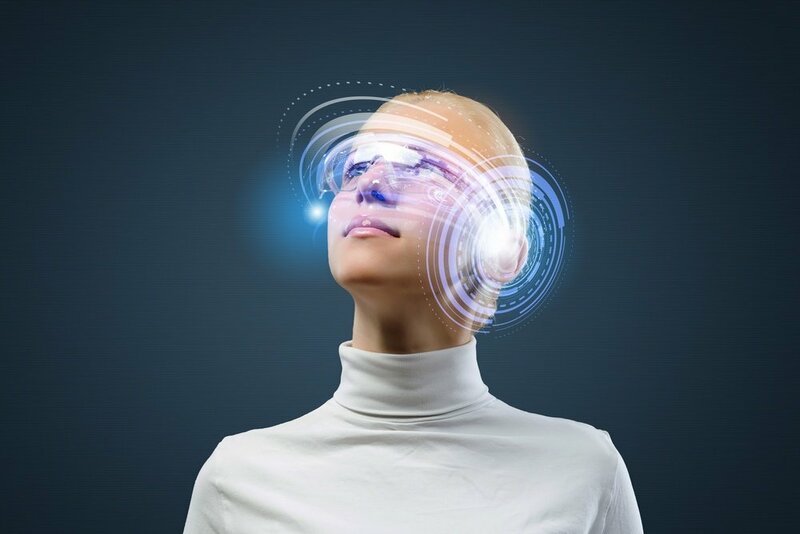 The deletion of unnecessary content through the automated enforcement of this policy will lead to cost savings from both a reduced content growth rate and greater staff productivity through meaningful content surfacing. 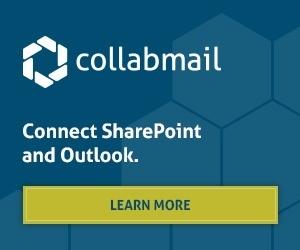 For more information on this topic and other SharePoint Records Management topics, please contact us at Collabware.